10am-7pm: traditional wooden games – free. 6.30pm-7.30pm: The “Oups” show with Antioche et Zegora – suitable for over 3-year-olds. The story is all about ANTIOCHE, a master magician, who isn’t always in total control of his tricks, and even less so ZEGORA, his assistant, who he’s waiting for, impatiently. Despite his macho antics, Antioche’s story is no less poignant and moving. His performance is not going to end the way he expects, because the power balance has shifted! The finale is full of love, interaction and good humour with the public who also get to enjoy some real magic surprises up close, right in front of their eyes! 10.30am-12pm / 2.30pm-6.30pm : Free inflatable games: mega parcour, King Kong Combo, ball pool, giant Gravity, mini dragon park. 10am-12pm / 2pm-7pm: “Western” games for over 3yrs. Set out for the Far West, with a shipment of exploding games to deliver! Get into the spirit of the cowboy legend and run faster than your shadow as you take on the various challenges: box of dynamite, lasso test, Mississippi, Buffalo, arm-wrestling… this Far West world and its 20 games will knock you out! 2.30pm-6.30pm: druids workshop: make your own druid’s or witch’s magic wands, as well as plant balms. For over 6 years. Registration necessary (three workshops lasting 1hr20mins). 2.30pm-6.30pm: facepainting workshop – for over 3 years. Registration necessary. From 10am: Kermesse de l’Edelweiss fair in the church square. Hosted by Saint Marie Madeleine School. 10am-12pm / 2.30pm-6.30pm: Games and challenges – “Archeologia”. For over 8 years – Free. Explore the mysteries of lost civilisations. Budding archaeologists can experience what it’s like to be a great explorer on a dig where they can uncover buried treasures. The head archaeologist will provide the background to their discoveries. Equipped with everything they need for this adventure (helmets, trowels and paintbrush), participants will get the chance to spend a unique and unforgettable time together. 2.30pm-6.30pm: druids’ workshop: make your own druid’s or witch’s magic wands, as well as plant balms. For over 6 years. Registration necessary (three workshops lasting 1hr20mins). 4pm: entertainment with Mr Harold – church square. A moving, comic performance – free. 6.30pm-7.30pm: a magic show “the Wall with 100 towers”. From 3 years. Free. A scene backdrop comprising 100 boxes with magic tricks inside – you decide which show to see! 10am-12pm/ 2.30pm-6.30pm: “Mini animal farm” – from 2-12yrs – free. 2.30pm-6.30pm: creative workshop for 6-12 years. Crazy Pong is a variation on traditional ping pong. Lots of Crazy Pong tables are set up with their crazy shapes (round, square, sloping and holes…) The net is adjustable, players can use bats of different sizes and a big choice of balls is on offer to ensure a wide range of different experiences. 2.30pm-6.30pm: “Kids’ Island” space – 18 months-8 years. Free. A universe of educational games, dexterity, visual stimulation, touch and games with sound. With the sound swing, magic whirlpool, Snail, Cubo, Building blocks, Colour lane, Sound Touch, “Arbre à Billes” Ball Tree with adaptable and specific themes: moving, rising and falling – a continuous awakening of the senses. Lots of Crazy Pong tables are set up with their crazy shapes (round, square, sloping and holes…) The net is adjustable, players can use bats of different sizes and a big choice of balls is on offer for a wide range of different experiences. 6.30pm-7.15pm: show – “Ragoguille, mitron du Roy”. From 3yrs– Free. “Come hither, one and all! It’s with your backs to the fire and your stomach on the table that you’ll best enjoy the stories of Ragoguille, the King’s baker. See the plates and glasses fly, the eggs cross in mid air and the pans take off! Hear the little well-concocted stories and let the daring juggling displays astonish you! With Ragoguille, you’ll discover the wonders of Sicilian oranges, the mystery of salty apples and cream caramel, take part in chopping wild celery and help make almond brioche. A high-flying interactive performance! Under the watchful eye of the station master, grab your ticket and hop aboard one of 3 locomotives (4-seaters). Then cross the meadow on 80 metres of railway line. With leg or arm power, you can propel yourself along and wave to the farm animals on the way…all aboard! 2.30pm-6.30pm: face-painting workshop – for over 3 years. Registration necessary. 4.30pm-6.30pm: “Arc Tag” – from 7yrs. Free. Arc tag is a game of strategy for two teams who compete with bows and foam arrows on a course that has lots of inflatable objects that serve as hiding places. The goal is to score the highest number of points by hitting the targets – and avoiding being hit by your opponents! 6.30pm-7.15pm: The “Barto” show – for over 3 years. Free. Barto is a comedien with a difference: his show takes place on a slackline! Come and admire his amazing flexibility and appreciate his warm and zany personality. This show is unique. You can be sure that Barto gets everyone going with his monkeying around and technical prowess. 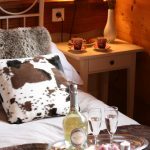 The best located catered chalet in Morzine! 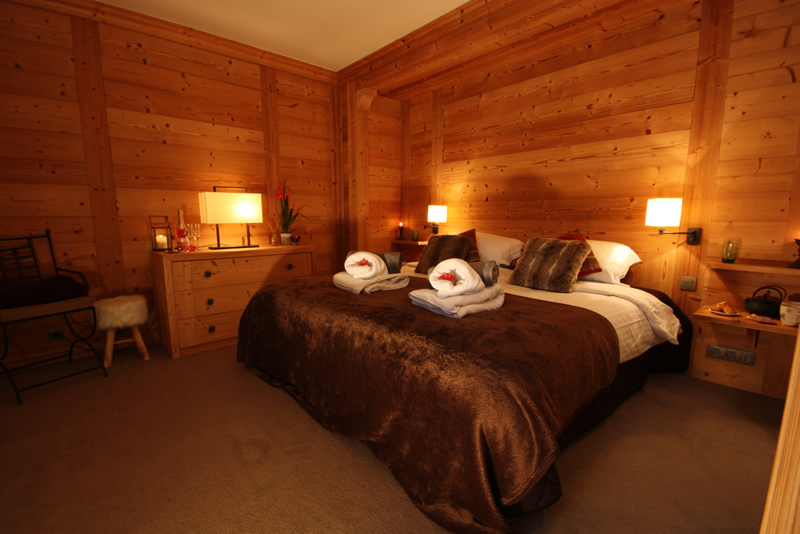 Fantastic new catered chalet for Winter 2018!! 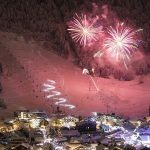 Let us arrange all of the little extras that turn a good skiing holiday into a fantastic skiing holiday. Our bespoke, personal service will ensure that every detail of your holiday is arranged specifically with you and your party in mind. Our small, friendly team will be on hand to answer your questions both before and after you arrive in Morzine and will organise everything you need for a great holiday. Airport transfers, ski shuttles, ski passes, ski equipment, ski lessons and childcare can all be taken care of so all you need to do is relax and enjoy your stay. 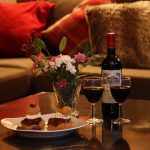 If you are celebrating a birthday, honeymoon or other special occasion just let us know and we can arrange those little extras (flowers, champagne, cake) that make a day to remember. If you are travelling with children, have a look at our Kids section to see why our chalets are all great choices for families. Food is undoubtedly one of the most important aspects of a catered ski chalet holiday. We pride ourselves on the quality of our catering and are passionate about the menus that we deliver. Our private minibus can be waiting for you at Geneva airport and will whisk you away to the chalet in Morzine in no time at all. 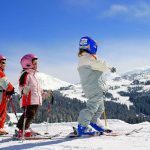 Cots, high-chairs, toys and games, ski lessons, childcare: Find out why all of our chalets in Morzine are very child-friendly and why Morzine is such a great family ski resort. 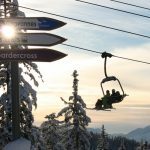 Order your ski passes in advance of your arrival and let us collect them to save you valuable skiing time. We will have the ski passes waiting for you at the chalet when you arrive in Morzine. 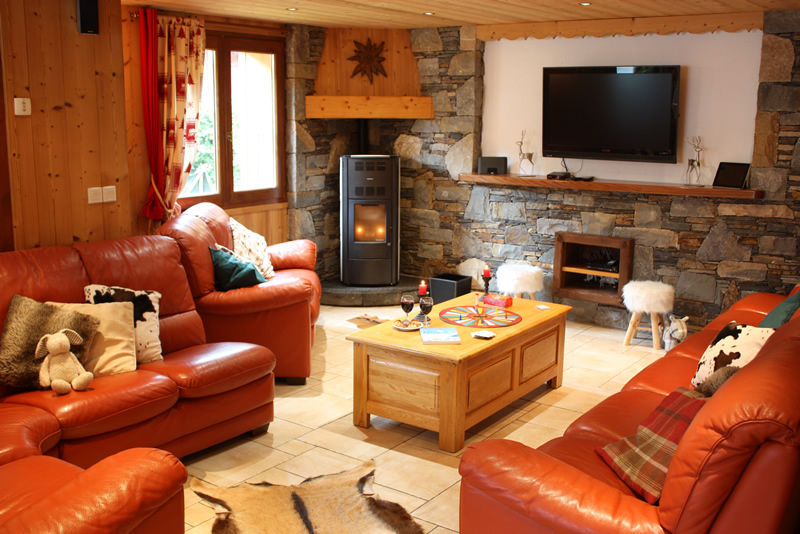 We will fit your ski equipment as soon as you arrive in the comfort of your chalet. Why queue in an overcrowded ski shop when you could be enjoying a glass of champagne whilst chatting to our knowledgable team? 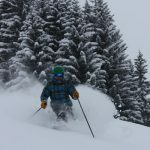 We can arrange private or group ski and snowboard lessons in Morzine Avoriaz and Les Gets. 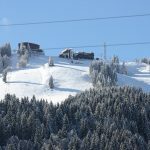 We provide hassle-free minibus shuttles to and from the ski slopes in Morzine and beyond. 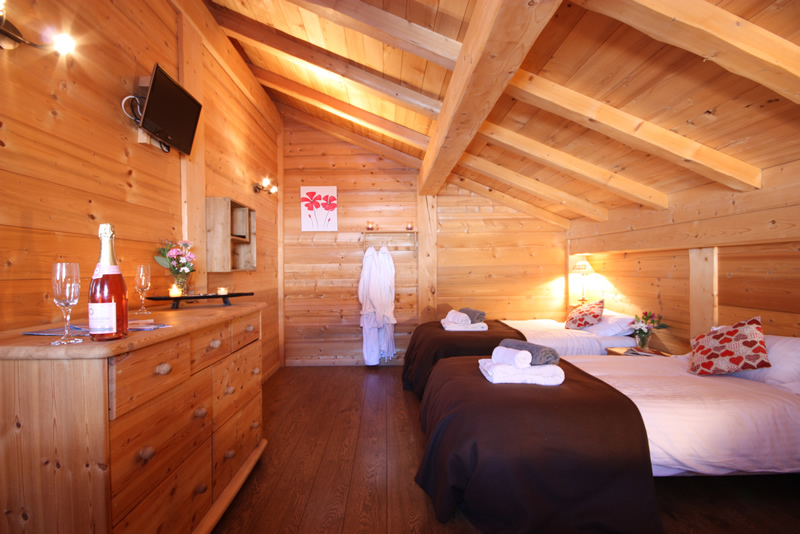 Let us arrange massage and beauty treatments for you either at the chalet or a local spa. 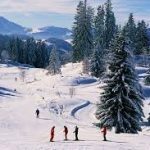 Morzine offers so many different winter activities, there's something for everyone. 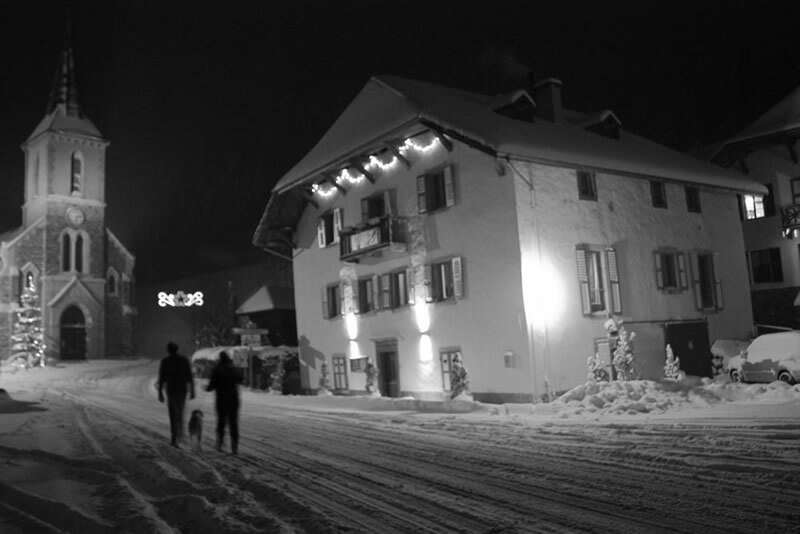 Book your catered ski chalet in Morzine now!! The most fantastic chalet i've ever stayed in. Mark and Emma are incredibly acomodating, the food exquisite and the chalet is beautiful. 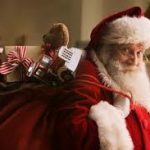 Free ski passes for kids this Christmas!